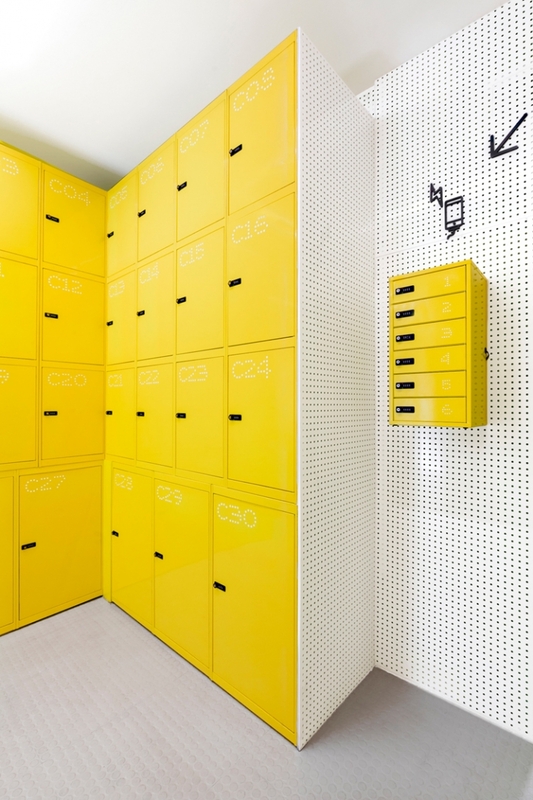 The first Spanish network of urban lockers Lock&be free makes his launching in Madrid. 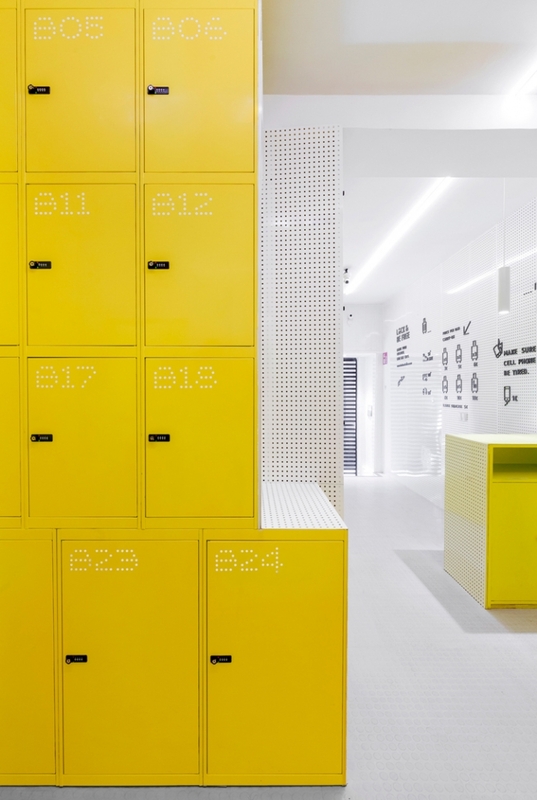 A 360° project in which local-based studio Wanna One has develop its branding, communication, interior design and created a new concept of urban locker, far away from the old fashioned lockers to which we used to find. 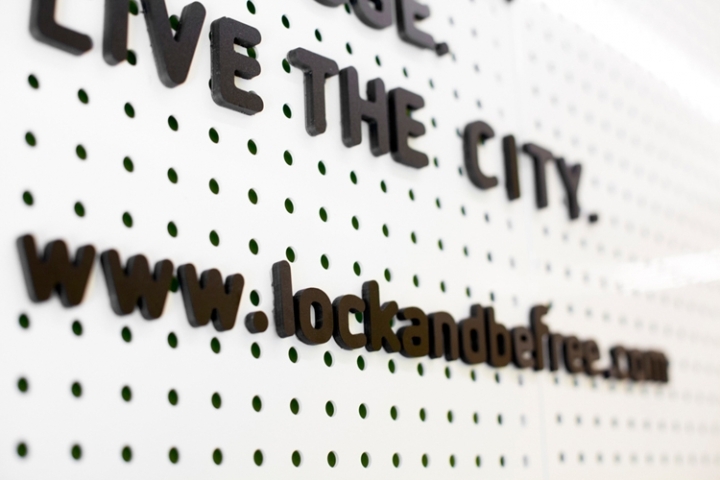 Through a modern ambient plenty of light and vitality, Lock&be free offers many services focused on the modern traveler. 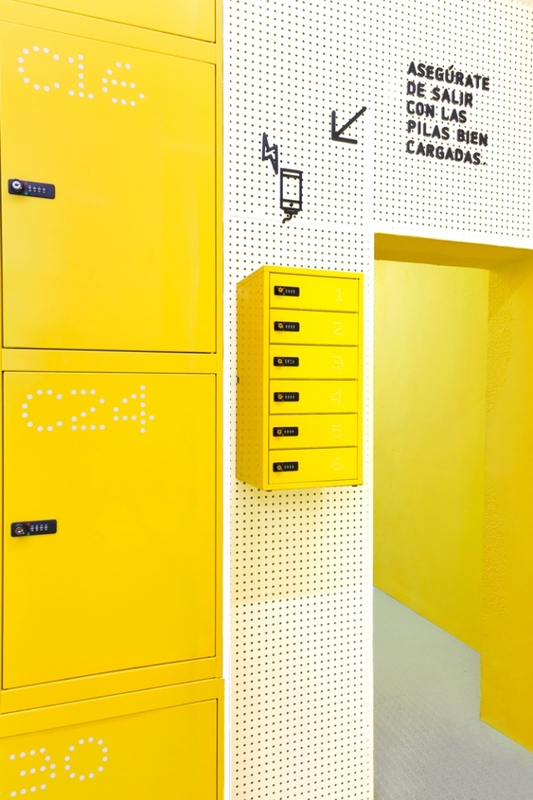 The storage space has opened its first location near the renowned street Gran Vía, in Calle Jardines 11, and offers to travelers a place to leave their hand luggage (up to 25kg) or bigger pieces in private rooms. 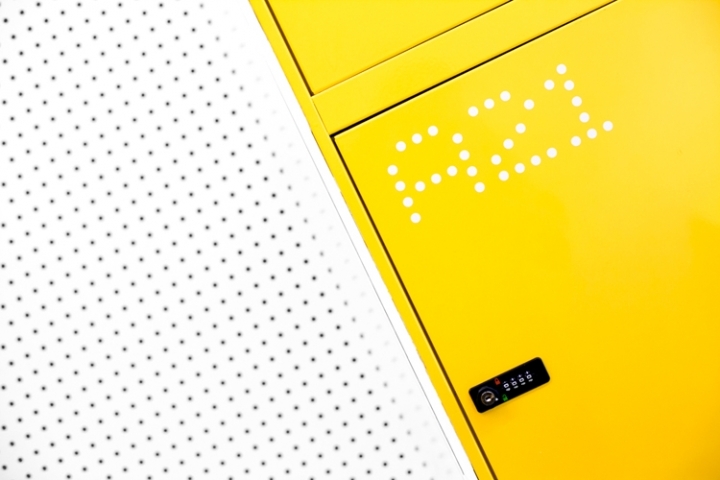 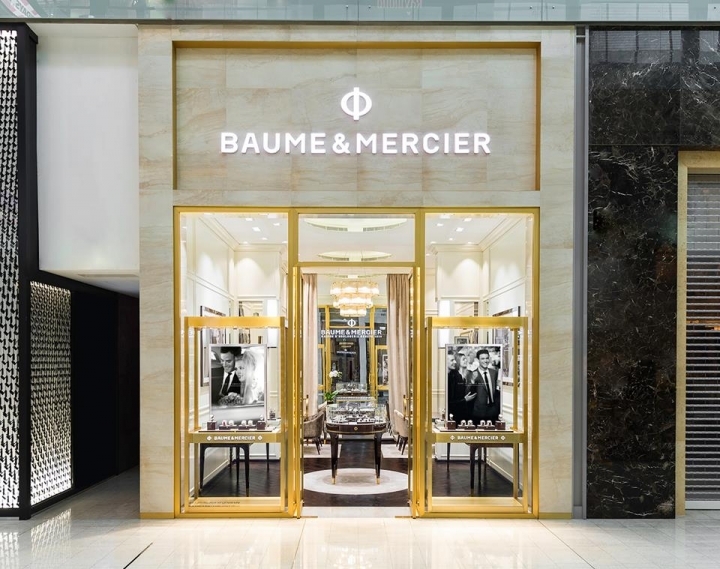 Lock&be free also provides services like free wi-fi access, booking online and in-store, mobile chargers, and a printing service for boarding passes. 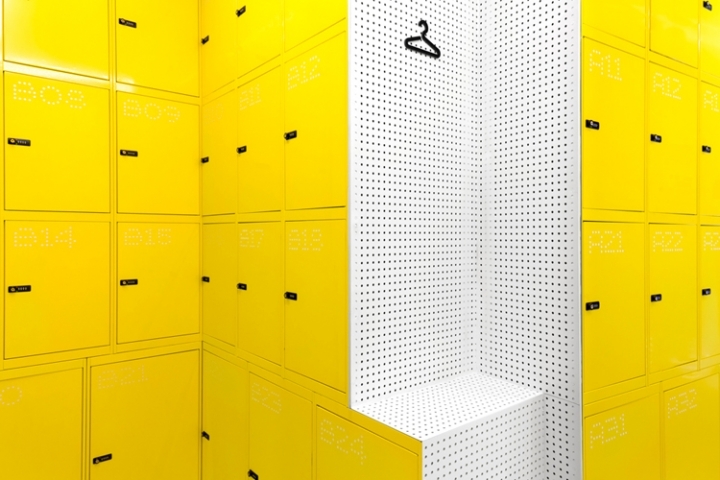 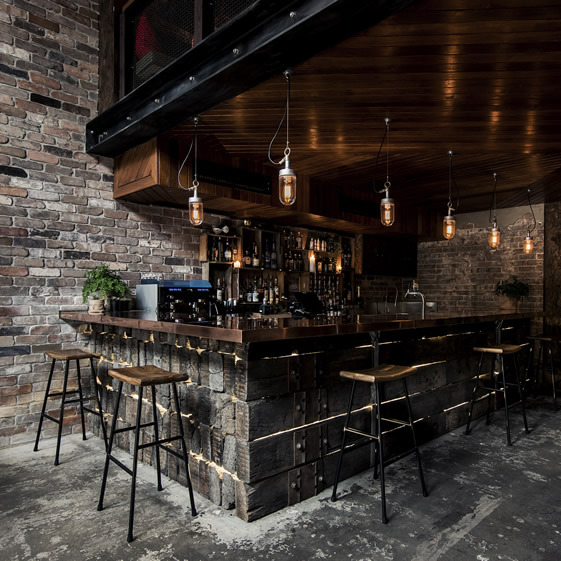 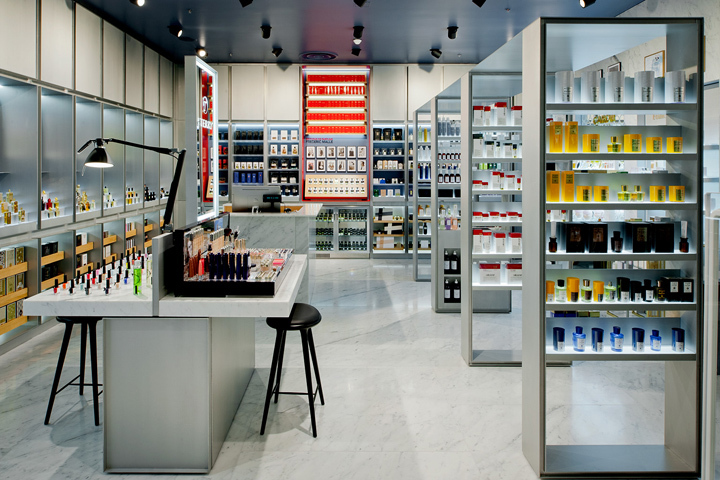 Lock&be free is set to open other two new locations in Madrid soon.